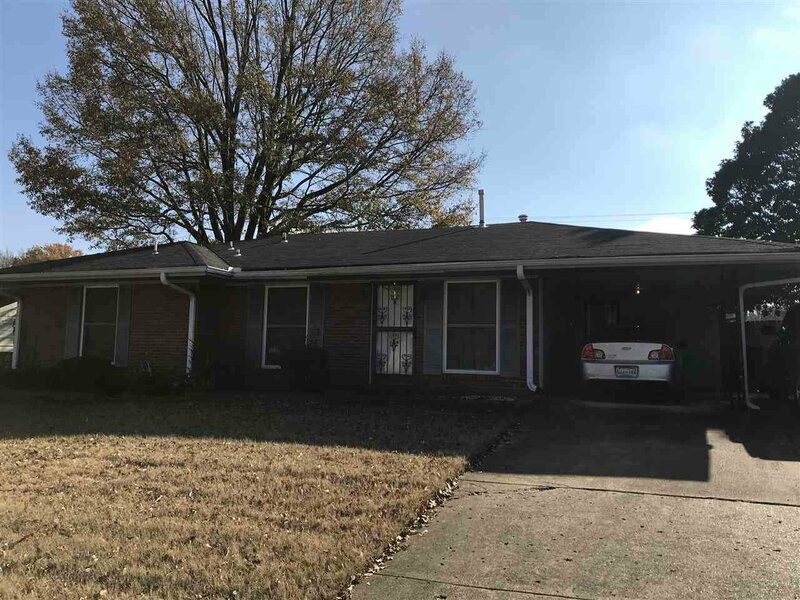 Well kept, maintenance free home featuring a Living Room/Dining Room combo, large den, 3 Bedrooms, 2 full baths (master bath has walk in tub), 17x12 Sunroom and kitchen with island. this home qualifies for MaxAccess. Earnest money payable to Delta Title Services, LLC. Please call for personal showing, you will love it! Listing courtesy of First National Realty, REALTOR. Selling Office: Franchise Realty, LLC.